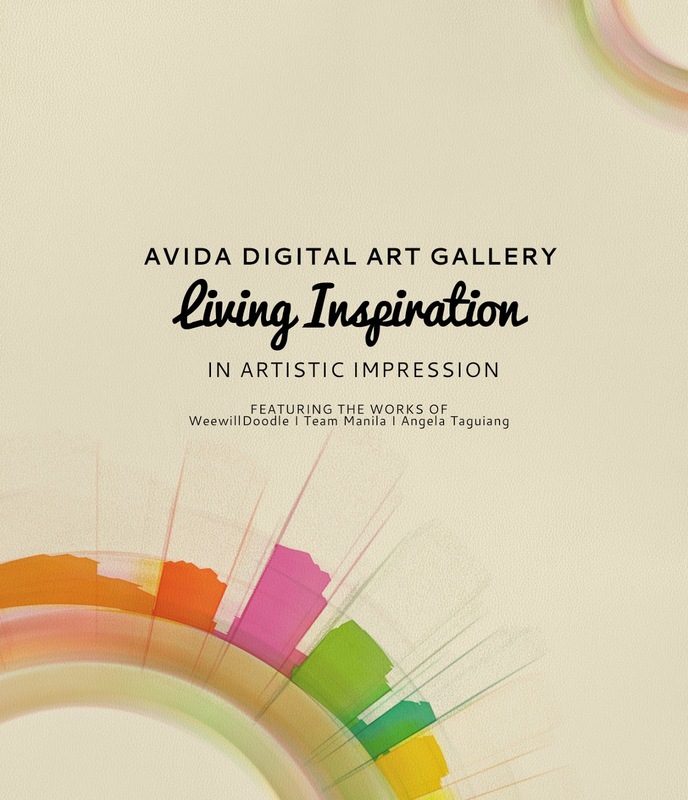 Be inspired with life’s endless possibilities at the upcoming Avida Digital Art Gallery. Starting March 25, the Avida Showroom in Glorietta will host some of the best creative digital artworks from the country’s top digital artists: Team Manila, WeeWillDoodle, and Angela Taguiang. Following the theme “Living Inspiration”, each artwork presented in the exhibit depicts a different story on how we celebrate life's many inspiring possibilities. This event is one of the many creative and exciting events that Avida has in store to mark their year-long anniversary celebration. Now on its 25th year, Avida, one of the country’s leading real estate developers, is more than ever fully committed to bringing thoughtfully-designed developments in secure communities and the distinct Avida lifestyle that fosters and creates life opportunities for many Filipinos. The Avida Digital Art Gallery is open to the public and will run for two weeks.